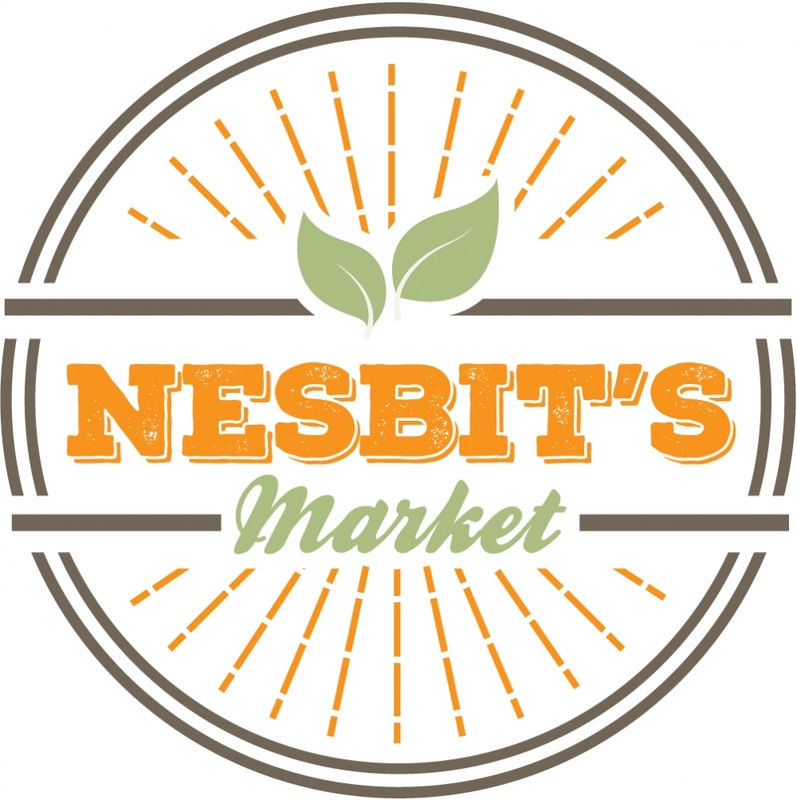 Established in 2011, Nesbit’s Market is a small-scale, family-owned urban market. With two convenient Warehouse District locations: the original on Poeyfarre Street and its sister location on Julia Street, each Nesbit’s Market location reflects the neighborhood it serves. Nesbit’s Market is proud to be a part of this vibrant New Orleans community and we strive to serve the needs of our customers. If you don’t see something you want, we can get it for you! Nesbit’s Market offers conventional grocery and convenience items, as well as prepared meals. Most of Nesbit’s Market prepared foods are made in-house. If we don’t make it ourselves, we offer items from the best local purveyors. 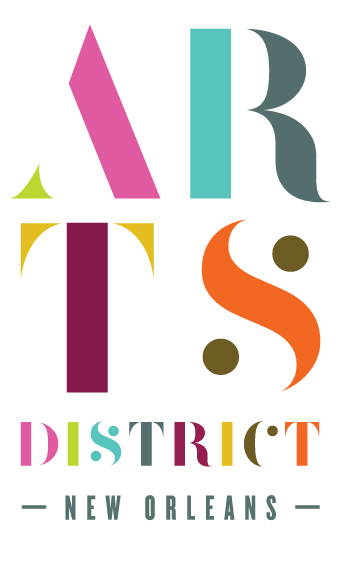 A few of our local offerings are from Maple Street Patisserie, Hong Kong Market, Sushi Brothers, and Dong Phoung Bakery.